When you are managing large amounts of listings on your Vantage, ClassiPress, JobRoller, HireBee, Clipper or Taskerr site, repeating the same titles unknowingly is a common problem which ultimately confuses your users. 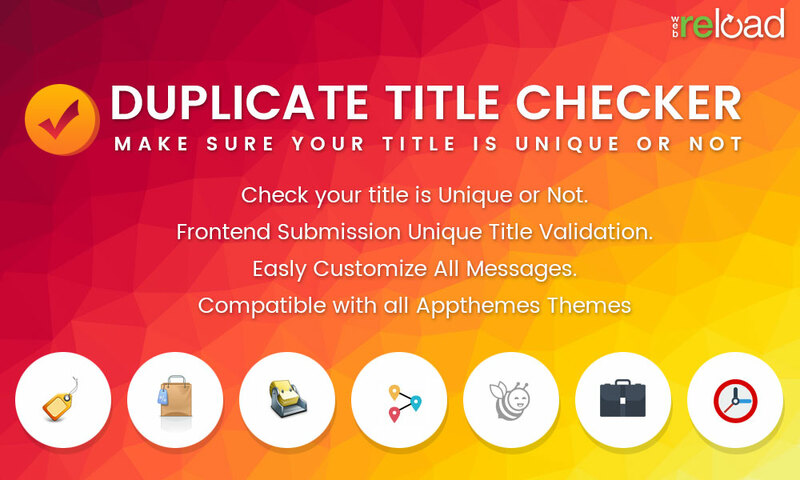 The Duplicate Title Checker plugin give you an error as soon as you repeat a duplicate title on your site and stops repeating the existing titles on your AppThemes based site. The big thing is that it works at front and back end. 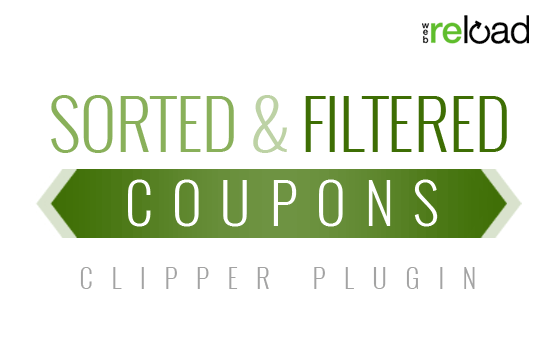 WordPress allows you to enter duplicate titles for multiple posts or pages. 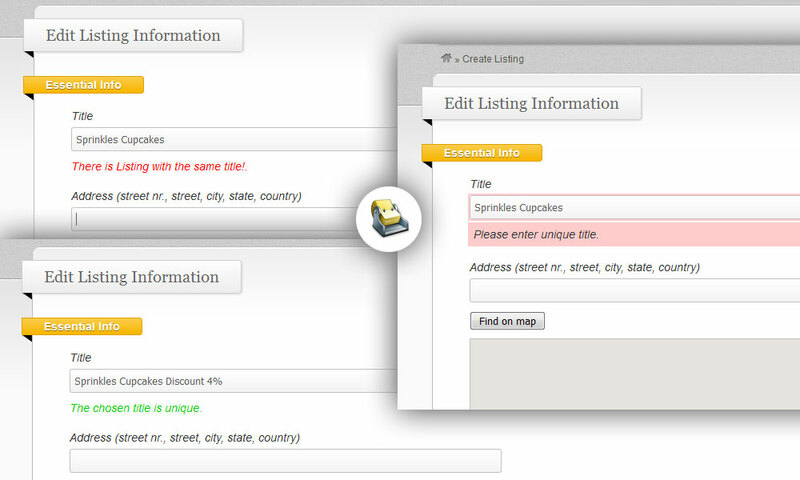 Sometimes we already used a title and we are not aware of that and when we create another listing with same title, wordPress by default is not providing an error that this title is already used. 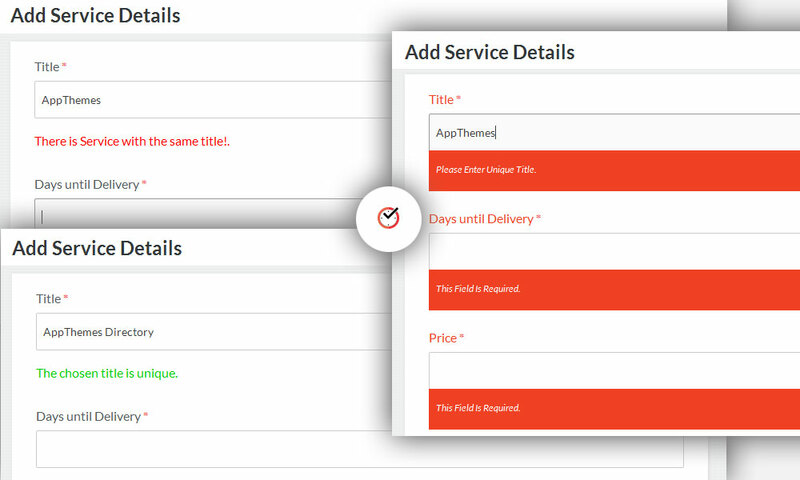 However, it will stop you from duplicating any of the titles at the front-end if you enabled title validation in plugin setting and it will just draw editor attention with the help of an alert message at back end. It’s done with AJAX so there is no page refreshing interruptions. 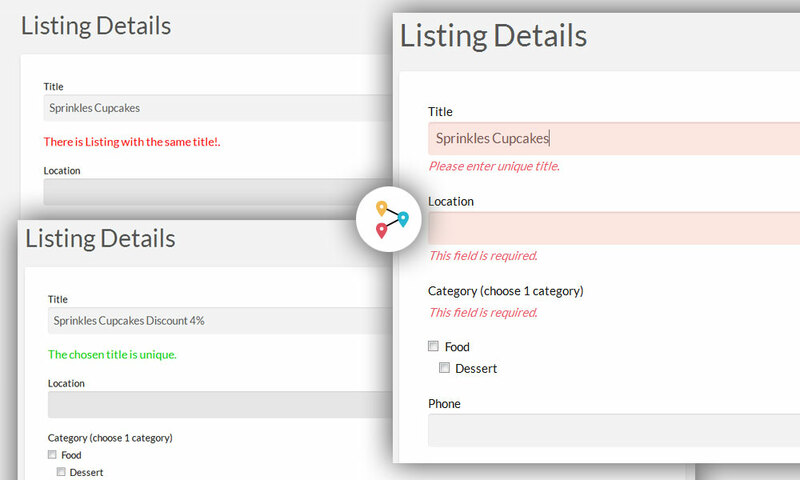 Enable/Disable option for Force stop submission of duplicate title listing at front end. Just draw editor attention with the help of an error message at back end. 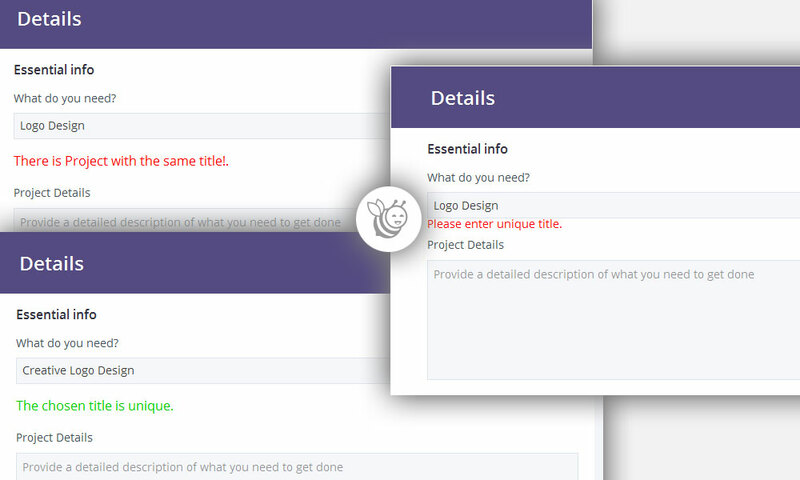 Easily customize all error messages. 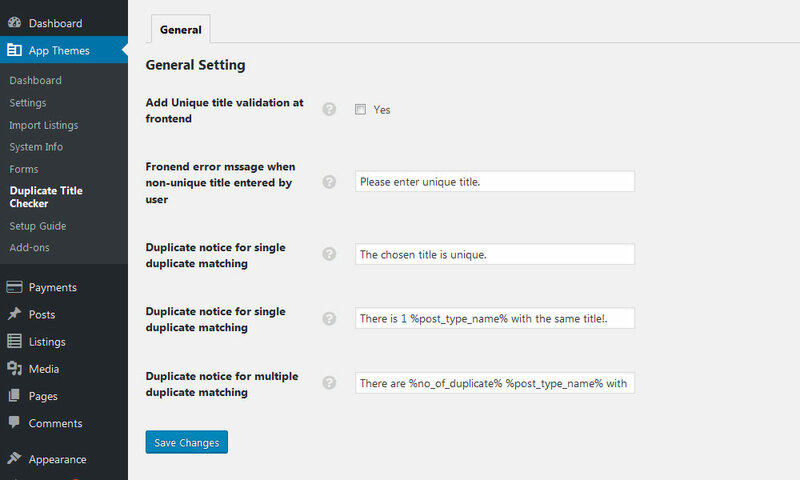 For Vantage Go to wp-admin –> Vantage –> “Duplicate Title Checker” to enable or disable Unique title validation at frontend listing submission form. 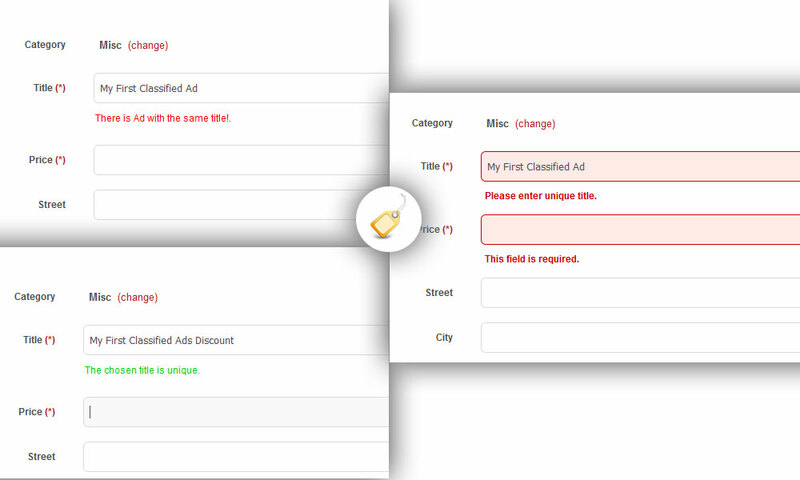 For ClassiPress Go to wp-admin –> ClassiPress –> “Duplicate Title Checker” to enable or disable Unique title validation at frontend an ads submission form. 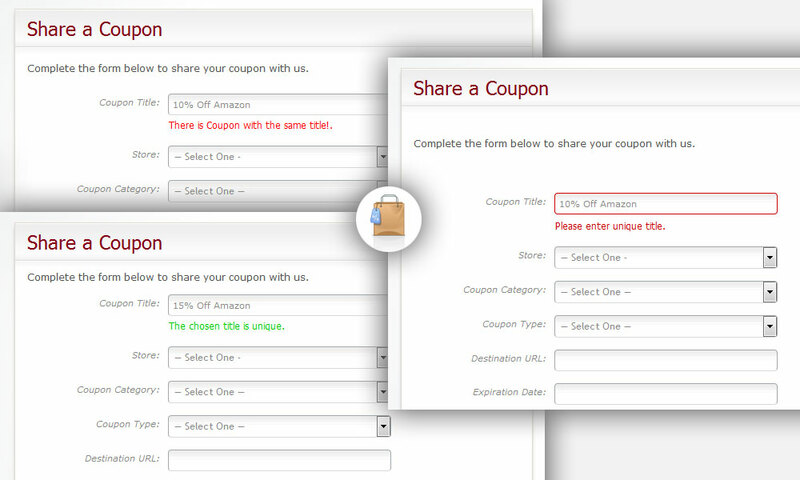 For Clipper Go to wp-admin –> Clipper –> “Duplicate Title Checker” to enable or disable Unique title validation at frontend Coupon submission form. 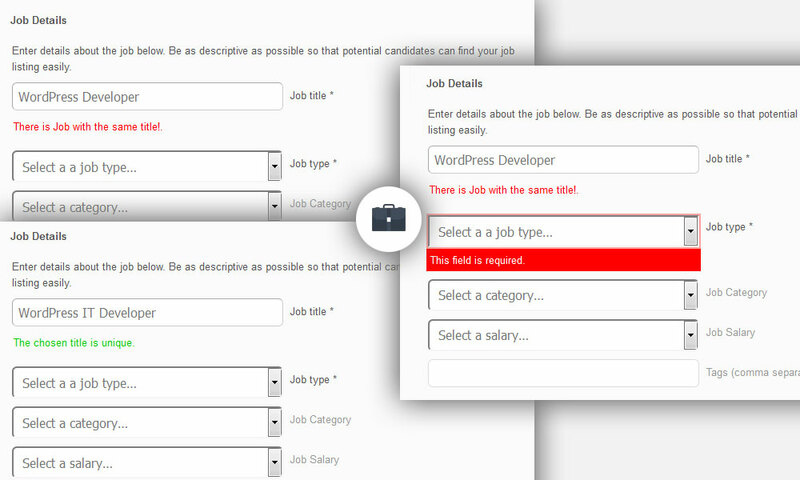 For Jobroller Go to wp-admin –> Jobroller –> “Duplicate Title Checker” to enable or disable Unique title validation at frontend Job submission form. For Taskerr Go to wp-admin –> Taskerr –> “Duplicate Title Checker” to enable or disable Unique title validation at frontend Micro Job submission form. For HireBee Go to wp-admin –> Taskerr –> “Duplicate Title Checker” to enable or disable Unique title validation at frontend Project submission form. Email Us on info@reloadweb.co.uk in case the issue requires us to connect to your site this may happen those times when we feel more individual attention to your issue may be required. When we do direct you to our Email support system, we may ask you for your login details. Appreciate if you please refund my money back, please. Please pm your site url with wp-admin access on info@reloadweb.co.uk It’s working file on my test site.